We love to help women seek God and grow in faith together. To complement the relationships and personal support offered through our Clusters of Small Groups there are a wide range of opportunities for women at HT to deepen friendships, learn together and encourage one another. “Blessed is the one who does not walk in step with the wicked or stand in the way that sinners take or sit in the company of mockers, but whose delight is in the law of the Lord, and who meditates on his law day and night. Throughout the year we offer a range of activities from regular groups (see below for more details) to one off events such as breakfasts, boogie nights, pub nights, and craft evenings. 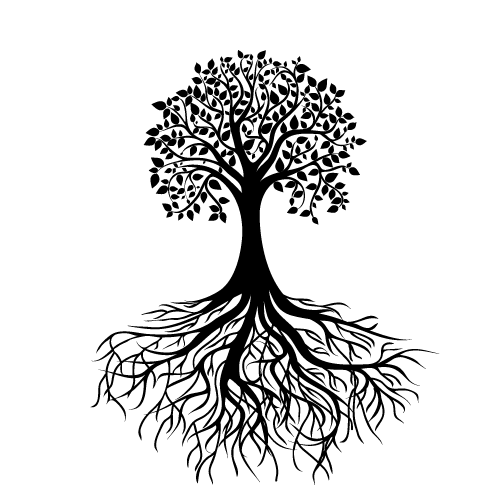 HT is involved in various networks including New Wine, Spring Harvest, Naturally Supernatural and Soul Survivor. We encourage women to take advantage of the special meetings and resources they offer. We also arrange our own local HT ‘awaydays’ for all the women in the HT church community in order that we might take some time out from busy schedules and spend time in worship, learning and community. 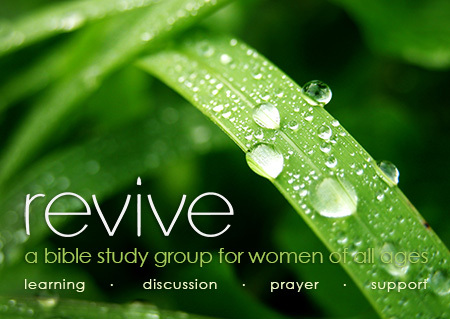 Revive is a group for women of all ages where we journey together in our faith, worship and study the Bible together, pray for and support each other. An oasis in the week for relaxation and a time of seeking God amidst the pressures of daily life. We meet on Friday mornings, upstairs in the HT lounge area. The first half hour is a chance to drink tea/coffee, eat cake and have a natter! At 10:30am we start our time of worship, bible-study and prayer. It doesn’t matter where you are in your journey of faith or how much (or little) you know about the Bible. Revive is a safe place where we can learn together, ask questions and explore possible answers, laugh together, and quite often cry together! And to put all that faith and learning into action a group of Revive women currently volunteer at Aylesbury Foodbank once a month. 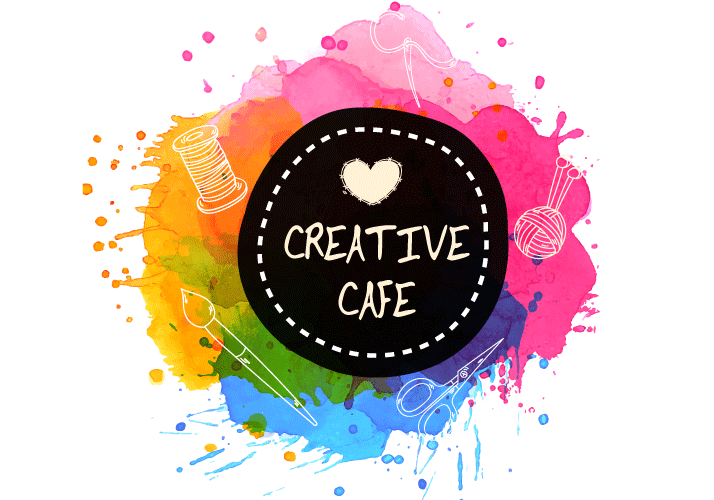 Through Creative Café we seek to encourage creativity and community. You can bring your own craft project or try your hand at something new. A chance to enjoy conversation over cake and coffee whilst getting creative with a craft project. Once a year we hold Creative Café AfterHours on a Friday evening in the foyer space. A chilled out evening with a chance to try out some craft activities over some Friday night treats. 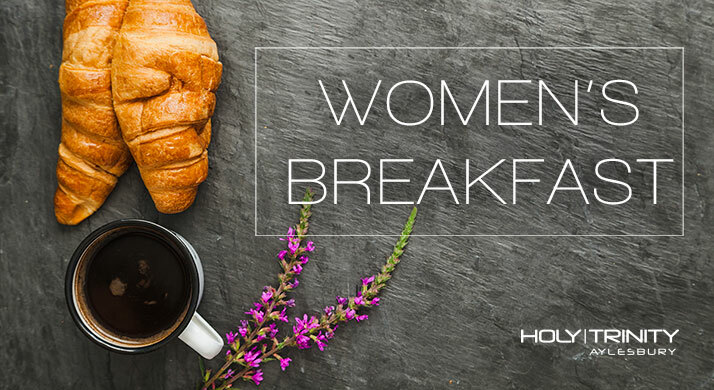 Our Womens Breakfast events are a great opportunity to come together and bring friends for a cooked or continental breakfast, and a good old natter! Catherine Turnbull-Ross will be our guest speaker – she will be giving us an insight into the amazing impact Aylesbury Chaplaincy, Street Angels and HOTS (Healing on the Streets) have made on Aylesbury and sharing some stories about the lives that have been touched. For more information about any aspect of our women’s ministry, please do get in touch!